Not wanting to be outshone by Barnes & Noble’s Nook Tablet, Amazon has moved quickly to offer streaming support for Netflix and Hulu Plus, ensuring that its Kindle Fire will support the same services as the device from its book-selling rival, as well as its own Prime Instant Video service. 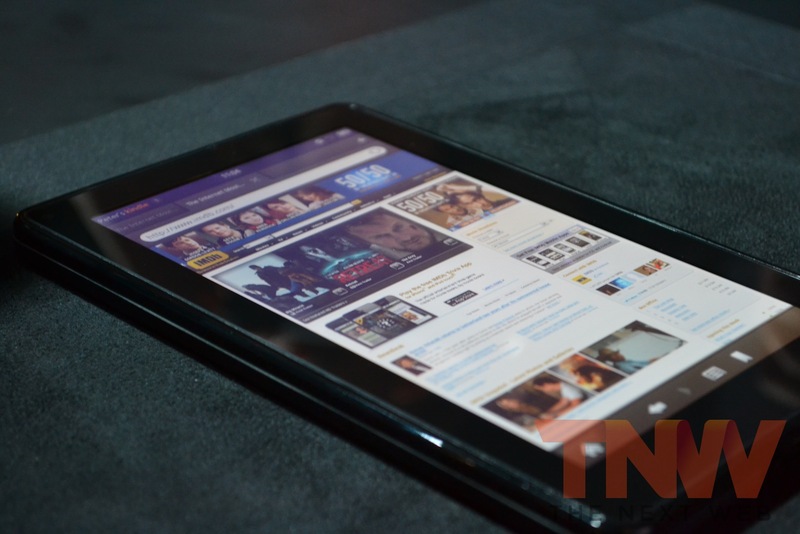 On Wednesday, Amazon announced that it had added Netflix and a number of other popular apps to its arsenal, meaning that Nook Tablet had the edge with media-streaming services because Amazon’s Kindle Fire did not yet support Hulu Plus. Just two days later, the online retailer moved to bridge the gap with the announcement that it had added Hulu Plus and ESPN ScoreCenter to its selection of thousands of apps that would be available its tablet device, which launches next week. Amazon will have many of the popular apps available on the Android Market available via its own Appstore, including Rhapsody, Pandora, Twitter, Facebook, The Weather Channel and games from Zynga, EA, Gameloft, PopCap and Rovio. Even though it will offer applications for Netflix and Hulu Plus, Amazon will push for subscriptions to its Prime service which not only includes unlimited movie and TV show streaming but also sees unlimited free postage on orders made via its website. Those that already enjoy Netflix or Hulu Plus will simply be able to plug in their details and connect to their accounts, ensuring their Kindle Fire tablet is a very compelling media-streaming device either way. What to know which is the better of the tablets, why not check out our comparison?